When a business is launched, its owners typically welcome every customer through the door with a sigh of relief. But after the company has established itself, those same owners might start looking at their buying constituency a little more critically. 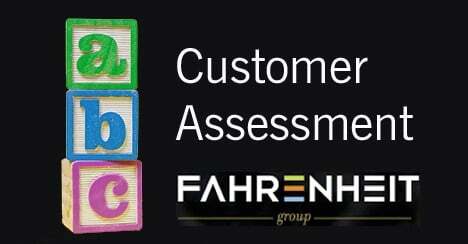 If your business has reached this point, regularly assessing your customer base is indeed an important strategic planning activity. One way to approach it is to simply follow the ABCs. The A group consists of highly profitable customers whose business you’d like to expand. The B group comprises customers who aren’t extremely profitable, but still positively contribute to your bottom line. The C group includes those customers who are dragging down your profitability. These are the customers you can’t afford to keep. With the A customers, your objective should be to grow your business relationship with them. Identify what motivates them to buy, so you can continue to meet their needs. Is it something specific about your products or services? Is it your customer service? Developing a good understanding of this group will help you not only build your relationship with these critical customers, but also target marketing efforts to attract other, similar ones. Have a question? Contact us, we’re ready help.